Spain’s Prime Minister Pedro Sanchez announces that the Spanish government will create a new legal framework for startups that includes tax incentives, a more connnected network of accelerators and incubators, and more. 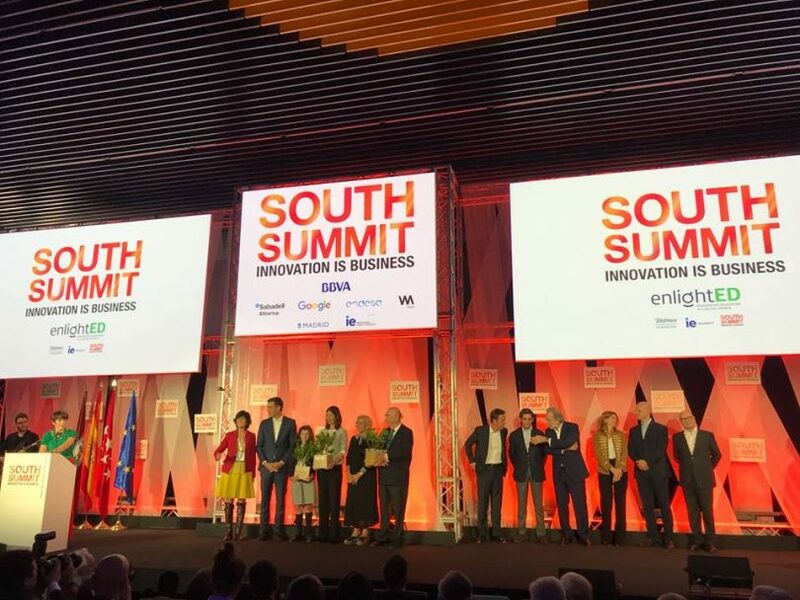 Speaking at the close of South Summit in Madrid, Sanchez ensured that the Spanish government will create “a legal framework that recognizes the unique characteristics of startups,” and that will include “enhancing tax incentives for R & D & I” in corporate taxes for large companies to invest in emerging companies, according to EFEemprende. 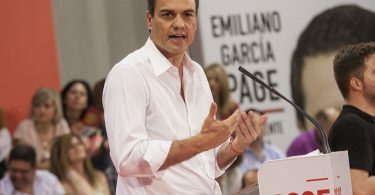 Spain’s prime minister also explained that the government will take steps in the “creation of a connected network of accelerators and incubators” to “improve their connectivity and increase their number” and has ensured that they will strengthen the “national and international forums” that bring entrepreneurs and investors alike to conferences such as South Summit. 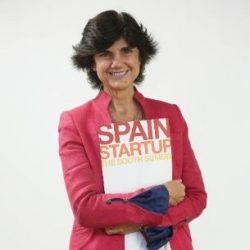 “On many occasions when I have met with you, and this has been one of the most recurrent demands of the entire political class, which also includes strengthening tax incentives for investment in R & D & I, in such a way that corporations perceive startups as vehicles for innovation from the outside in,” said the Spanish head of state via El Referente. “We are going to establish the transferability of the tax credits generated from corporate tax for R & D & I activities to companies that participate in financing and projects,” Sanchez addded. 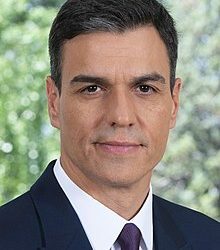 “These are measures that we are going to include in the draft Budgets that we are going to send on October 15 to Brussels,” the Spanish head of state ensured. Sanchez also addressed the “gender issue” in entrepreneurship, for which he announced programs to encourage “contracting without bias” in companies and a strategy of “promoting STEM vocations” among young people. Benjumea indicated that Spain is “a safe bet” in terms of entrepreneurship, which in 2017 received 800 million euros of investment, 50% more than the previous year with 80% of investments coming from abroad. 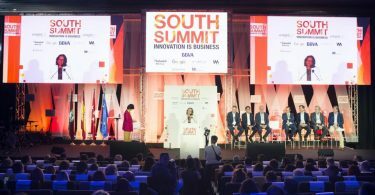 South Summit 2018 was attended by more than 16,000 people, 50% more than the previous year, with 2,500 work meetings between entrepreneurs and investors with an investment portfolio of 55,000 million dollars. Benjumea told PM Sanchez that he has the “support” of her organization in “working together” in the promotion of entrepreneurs and startups. 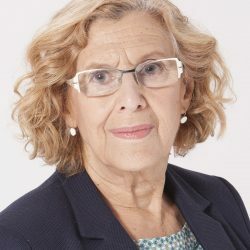 “Presidente, we are with you […] As you have shown that you believe in this ecosystem, that you believe in Spain being a ‘startup’ nation, that we join everyone’s work, which is the only way to make a ‘great Spain,’ a benchmark for the world,” she added.